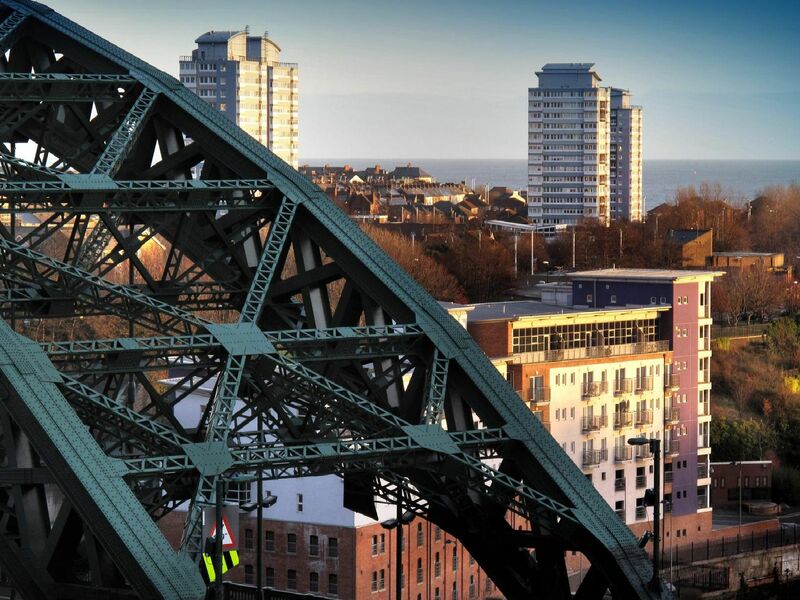 Ever wonder exactly what type of properties are interesting potential house hunters across Sunderland? Experts at www.zoopla.co.uk have compiled a list from its website figures of the top 10 most viewed homes for sale in our area over the last 30 days. Four-bedroomed semi-detached house is only five minutes walk from Herrington Country Park. Features include a balcony and sauna. 751 views. Two-bedroomed semi-detached bungalow. Zoopla says: "A not to be missed opportunity, early viewing encouraged." 741 views. Four-bedroomed semi-detached home. Zoopla says features include "French doors leading to stunning landscaped rear garden". 721 views. Three-five bedroomed property which, in Zoopla's words, has "a variance of rooms that can be adapted to suit the growing family with ease". 672 views.